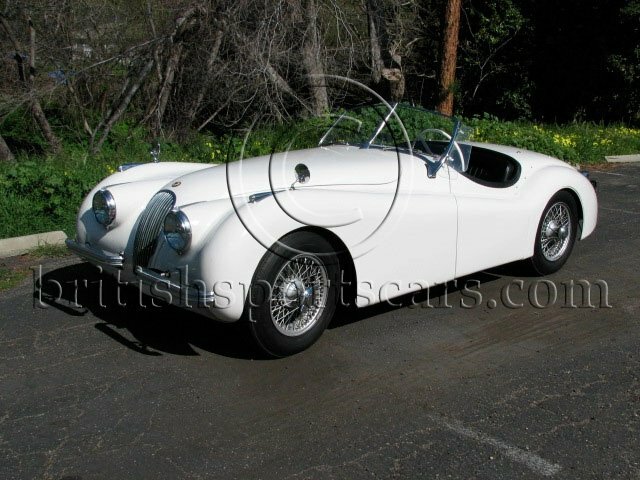 This Jaguar XK120 is a very solid original California vehicle delivered new to Sacramento. It is an older restoration that does show some age but is an excellent vehicle. There is no rust to be found and no signs of accident damage. The body on this vehicle is one of the best we have seen. It runs and drives excellent and will make a great driver. The paint does have a few blemishes that you can see in the photos. The interior is leather but you can see some wear. The engine is very strong and does not smoke. The transmission shifts just like it should. 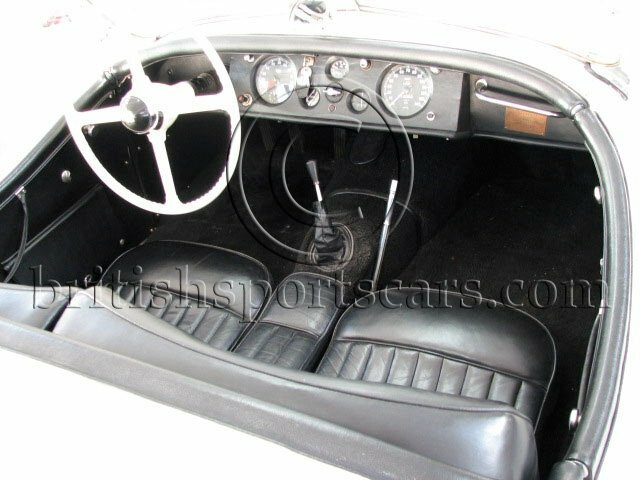 If you are looking for a good solid XK120 to drive and enjoy then this is th car for you. You can spend much more and not have a car as solid as this. 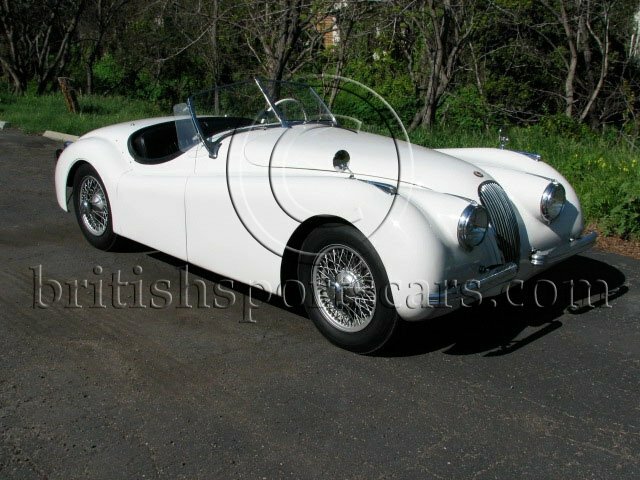 Good solid XK120's are very hard to find.